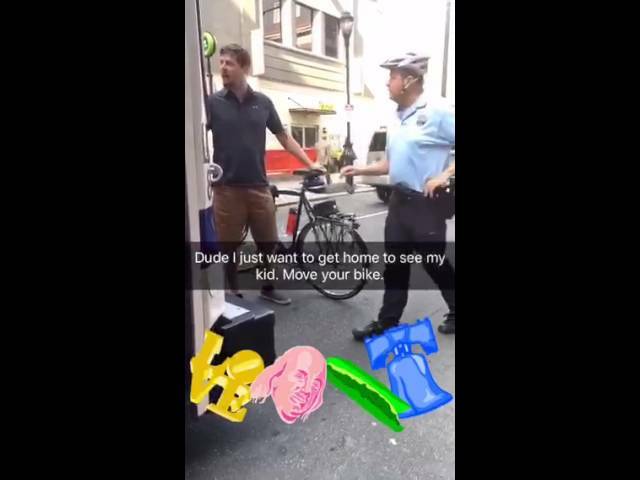 A Billy Penn reader shared this Snapchat video of the confrontation between the SEPTA driver and the cyclist who says the driver was too close. May. 27, 2016, 12:38 p.m.